Laneige Malaysia (Laneige) has once again launched its annual Waterful Sharing Campaign and this year, the brand collaborates with Global Peace Foundation (GPF), an international non-profit organisation in offering water relief to 500 orang asli residents living in the remote areas of Kampung Binjai, Pahang and Kampung Ulu Geruntum, Perak. 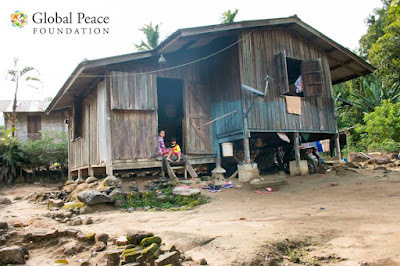 Currently, both the villages do not have access to clean treated water and have been consuming untreated surface water from river or ponds for drinking, cooking and washing. According to Dr Teh Su Thye, Chief Executive Officer of GPF, there have been numerous cases of skin problem reported which could possibly be due to consumption of contaminated water. "Daily water supply comes only from a pond or river nearby and sometimes villagers complain of dirty water especially during the monsoon season. While skin rashes are among the common symptoms being reported thus far, drinking contaminated water in the long run is more likely to cause serious health issues such as water-borne diseases, and in some cases death," said Teh. 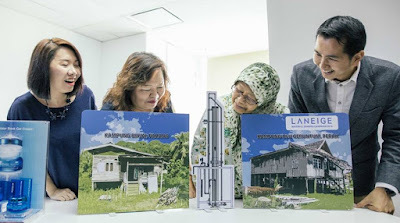 Through this campaign, Laneige targets to raise RM80,000 through the sale of its Water Bank Limited Edition Water Bottle, which is sold at only RM10 each with every purchase of any Water Bank products or RM40 without the purchase of the Water Bank products. All proceeds from the sale will be channelled towards the Laneige Waterful Sharing Campaign 2016 Fund to facilitate the installation of two water filtration systems; one for each village. membranes effective in the removal of impurities without the use of chemicals. It’s a simple and reliable solution that can be easily maintained without skilled manpower. "It is heart-wrenching to know that there are still Malaysians in remote villages that do not have access to clean water. 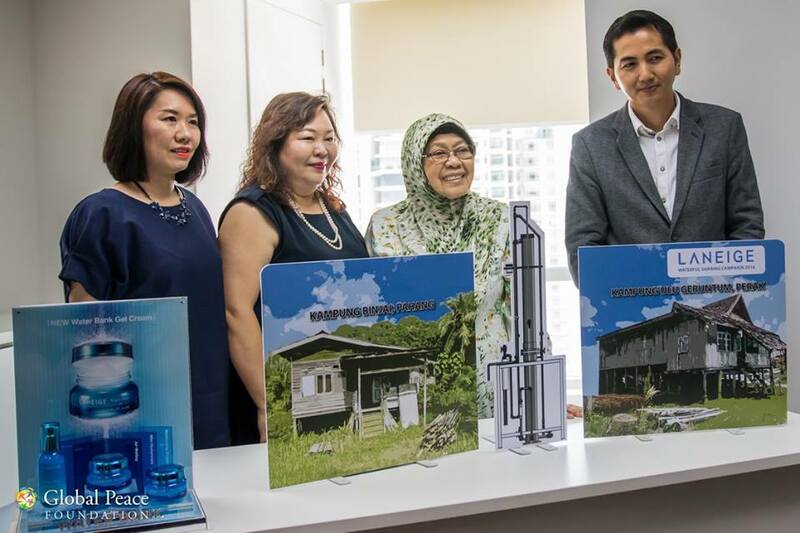 I hope that this campaign would garner support from the public and together we can help provide clean drinking water to the Orang Asli families," said Foong Winnie, Brand General Manager of Laneige Malaysia. The Waterful Sharing Campaign 2016 will be held over a duration of 3 months from 1st May to 31st July 2016. 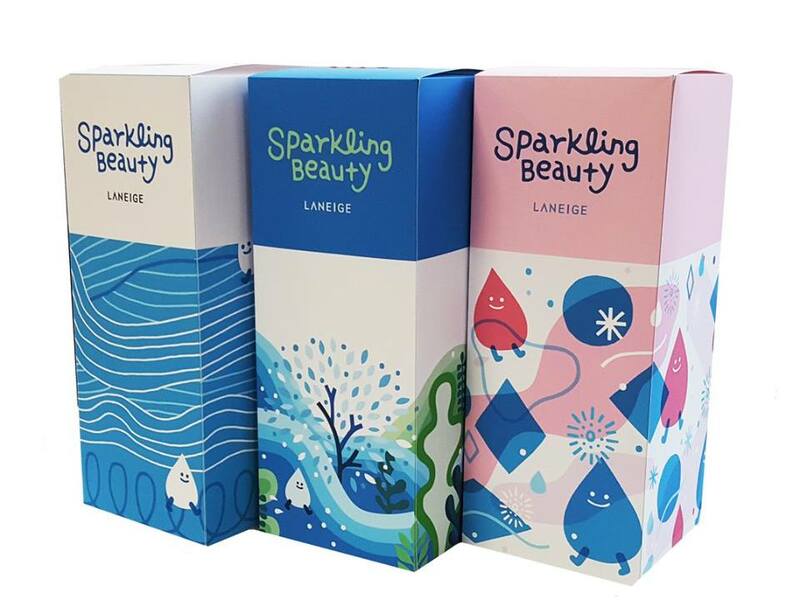 The public who would like to support this campaign can head to Laneige’s Beauty Road at the Centre Court of Mid Valley from the 2nd to 8th May 2016 or at any of Laneige’s beauty counters and boutiques nationwide to purchase the Water Bank Limited Edition Water Bottle. More information on Laneige Malaysia’s Waterful Sharing Campaign is available via its website www.laneigewaterfulcampaign.com.my or connect via http://www.facebook.com/laneigemalaysia. 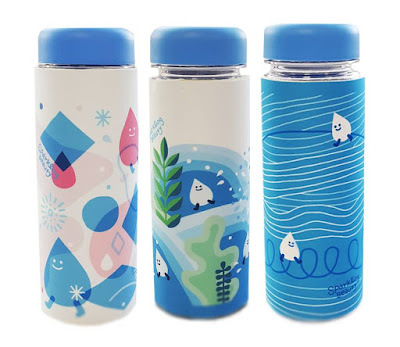 The water bank products are cute. Will buy the bottle to support the meaningful campaign. Aww what a wonderful campaign! 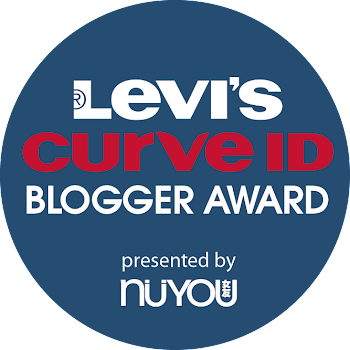 I will definitely check out this product at their counter! The water tumbler designs look really nice- very tempted to get one. This is a great initiative from Laneige though; so cheers to the brand for their kind effort.